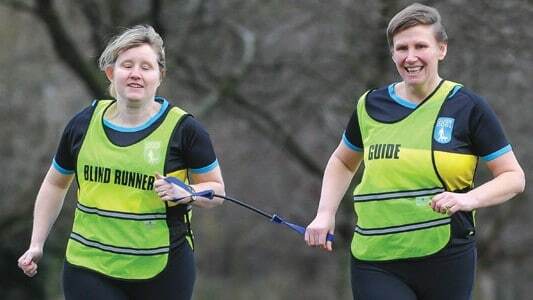 As part of their 40th anniversary celebrations, British Blind Sport have released advice on improving road-running, track and field athletics for visually-impaired athletes. 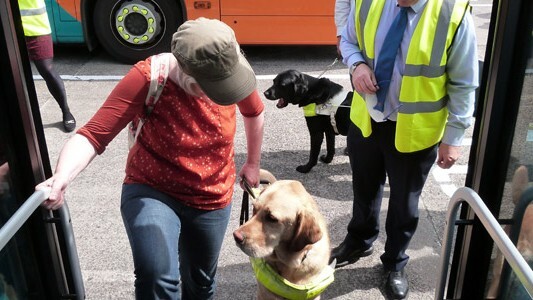 Four leading Welsh disability charities are calling on Transport Minister Edwina Hart to make urgent revisions to guidance that could endanger disabled pedestrians. 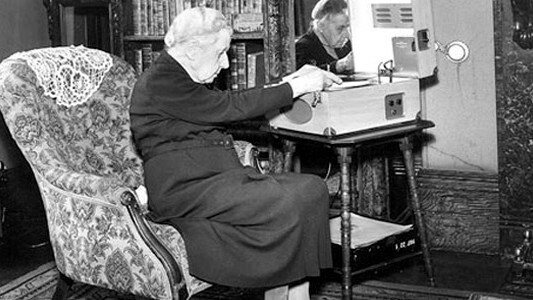 Cardiff Institute for the Blind (CIB) celebrates its 150th anniversary in 2015.